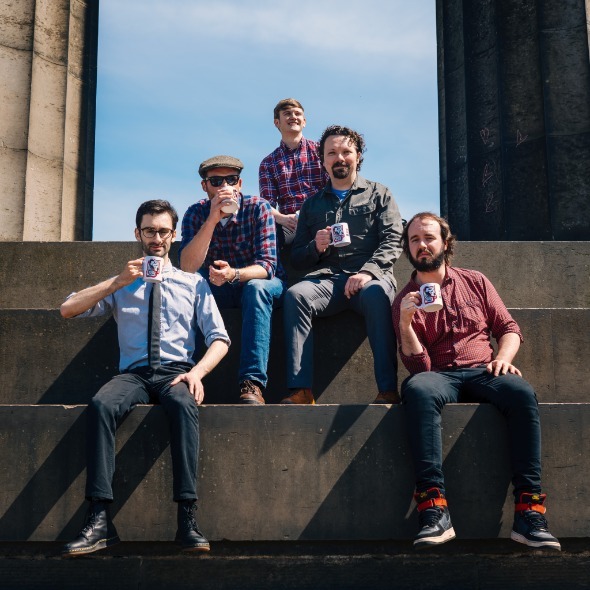 Fresh from a sell out season in Edinburgh 2018 and Adelaide 2019, Scotland's leading improv troupe make their NZ Fringe debut in Wellington with an hour of award winning improvised comedy sketches and songs, culminating in a showstopping finale – an entirely improvised musical. These Edinburgh Fringe favourites push their art form to a new level. Unplanned, unscripted, and unbelievable! “Forget everything you thought you knew about improvisation… a must see show. This improv troupe is not just comfortable onstage, it basks there... hilarious” ★★★★ Ed Fringe Review.